The reason for our suffering is not as important as looking to God for comfort. 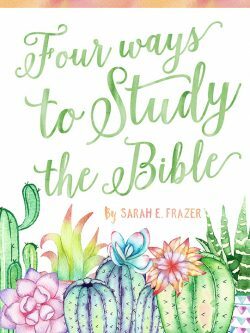 In this Bible study, join Sarah as she guides you through a search of God’s word. Let Him speak through the pages of the Bible and let your heart be still before Him in prayer. 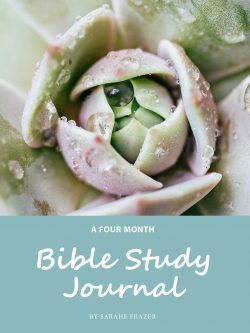 At the end of this study find a deeper peace grounded in God – even if your circumstances never change. 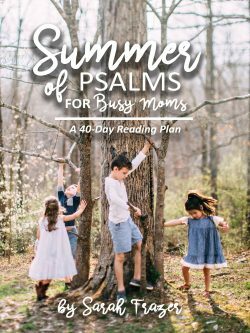 IF YOU PURCHASE THE PHYSICAL COPY – YOU GET THE PDF FOR FREE! 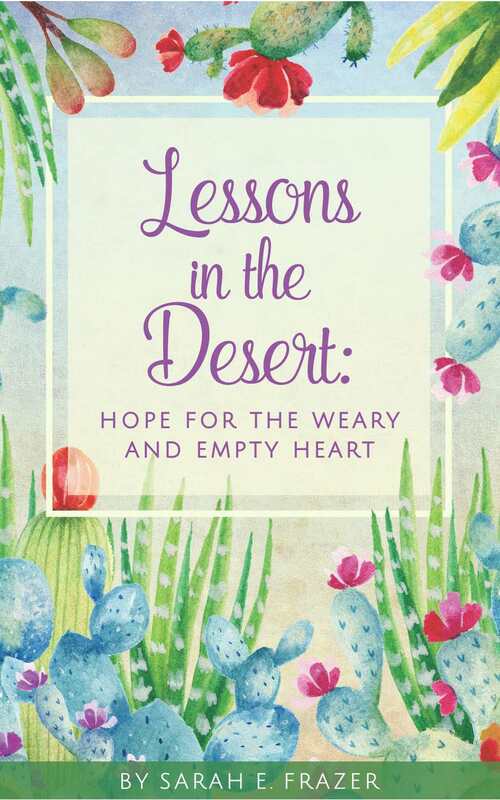 At some point, we have all been in an emotional and spiritual wilderness called the desert. The desert is a time in life when we feel alone, hurt, and unsure. 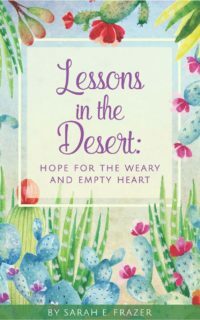 Your desert season may be a difficult stage of marriage, widowhood, hearing a life-altering diagnosis, or parenting a wayward child. It can take all different forms yet we have our one true God who can turn it into an oasis.